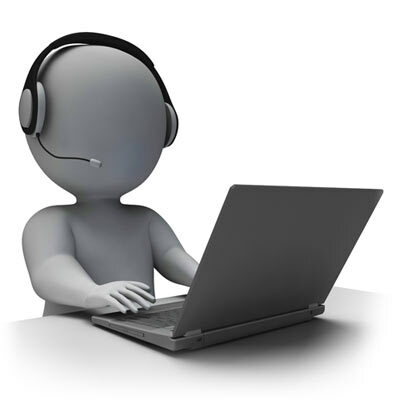 Contact us and let us know what type of computing service you need assistance with. 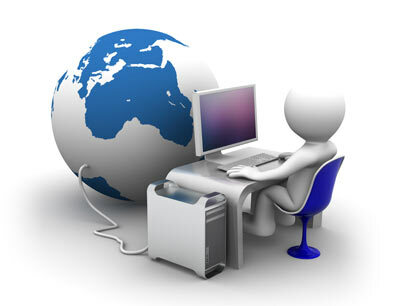 We provide an array of expertise and have been helping the local community with their computing needs for many years. Our staff of three ensures that each customer receives personal attention from a technician and allows us to establish relationships with individuals and businesses. Under new ownership since 2005, Computer Room offers exceptional sales and service to the Ithaca area and beyond. We strive for a high customer satisfaction rate. We've been sharing our expertise with the local Ithaca and surrounding communities for many years. You can rest assured, you can rely on us for prompt and professional solutions for your computing and networking needs!